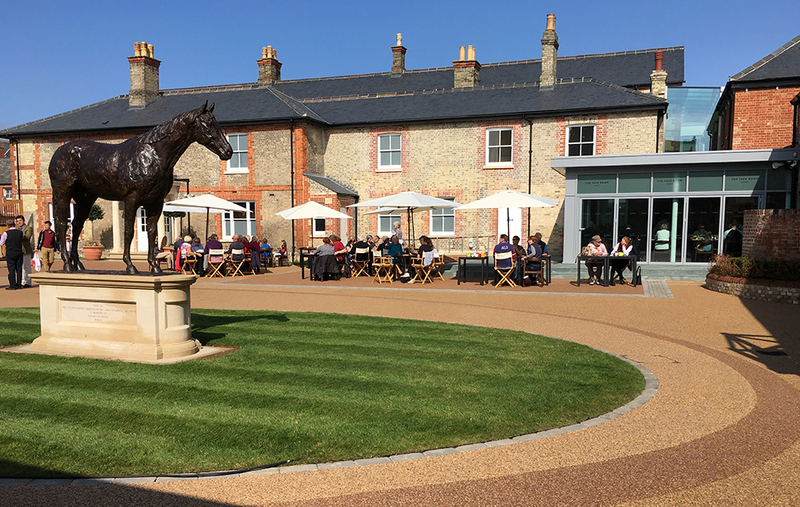 What better place to celebrate British Science Week, which is taking place from 9th-18th March, than at Palace House in Newmarket to learn about the science behind the thoroughbred. This subject is a huge part of the bloodstock industry and understanding how it all works on a scientific level is fundamental in understanding the industry as a whole. 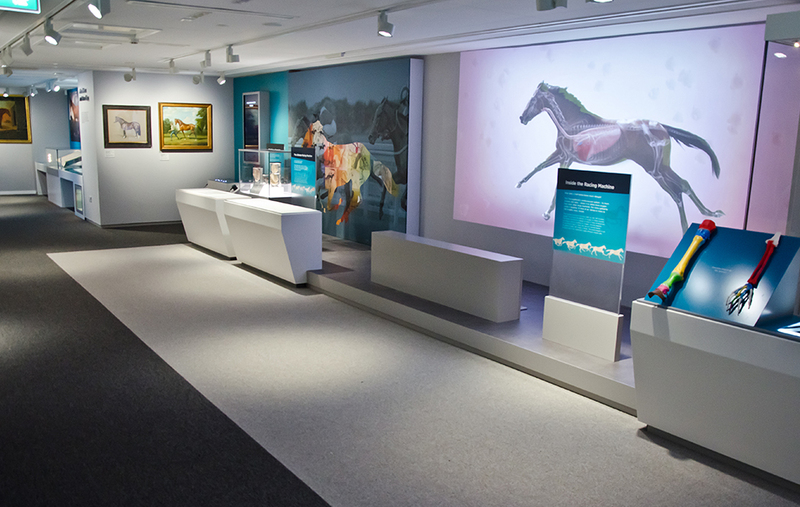 The Maktoum Gallery of the Thoroughbred has a specific focus on this subject. 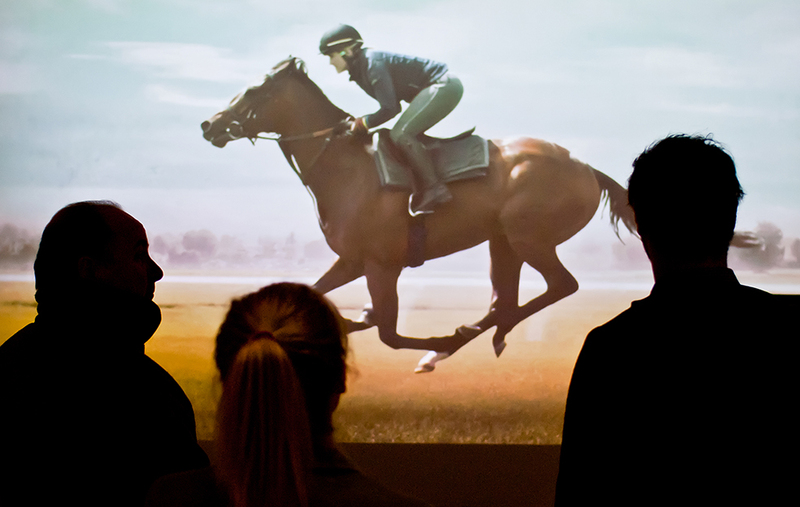 Explore the exhibits in the gallery to learn all about what makes the thoroughbred such an unrivalled racing machine. The videos, touchscreens, skeletons and mechanical interactives make for a fantastically engaging experience that perfectly outlines the marvel of this most majestic of beasts. From the centuries of intricate breeding and how these genes can combine to create a champion, through to the detailed anatomy of a racehorse and its unique design that is perfectly suited to speed – this is a must see, especially during this most relevant of events. As part of the Science Week celebrations, Palace House is holding a special family event called Eohippus to Equus – Evolution and Inheritance on Saturday 10th March from 10am-4pm. Palace House has worked in close partnership with Science Communication students from the University of East Anglia to develop and create a fantastic selection of activities that will offer hands-on fun for all of the family. Four activities will be available on a workshop basis. Learn about the horses that occupied the Earth millions of years ago, touch and feel the fascinating ancient fossil cast collection, and have plenty of fun trying out Crafty Camouflage and playing the Adaptation Game! Don’t miss this brilliant opportunity to mix fun with education, click here to book your tickets.